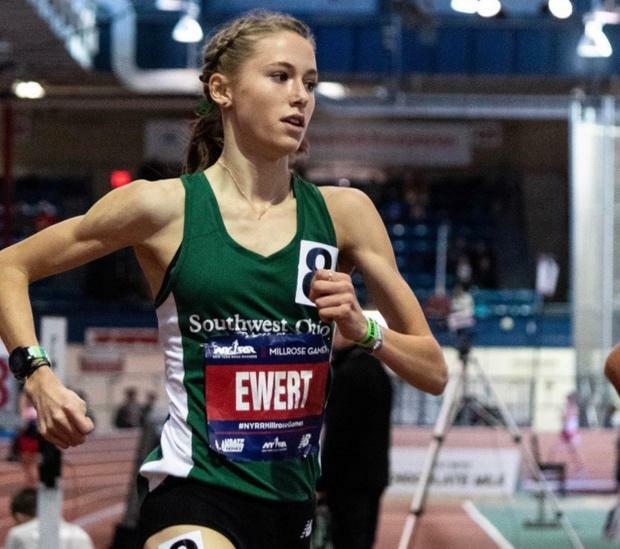 Beavercreek's Taylor Ewert made a dazzling show of her intense double on Saturday at the 112th NYRR Millrose Games in New York City, New York, setting a new American Junior Record in the 1-mile race walk before putting down the second fastest indoor mile in Ohio history in the 1-mile run. 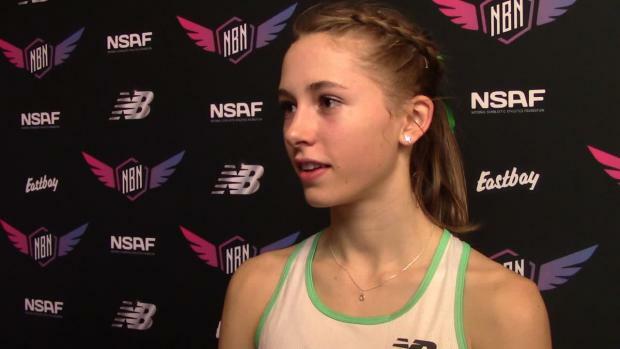 She was the first high school girl to double in those two races in Millrose's history. Ewert knocked off 17 seconds from her 1-mile race walk PR of last year at this same venue, winning a prestigious women's field in 6:28.21. 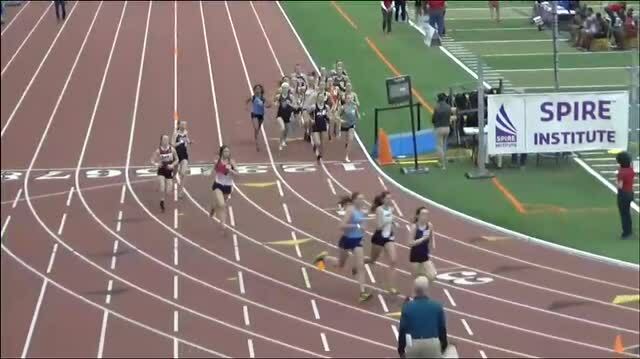 But it wasn't long after when Ewert laced up for the invitational girls mile, where she held on with an incredibly fast field before finishing sixth in a new PR of 4:51.97, which surpassed her previous indoor best of 5:21.93. 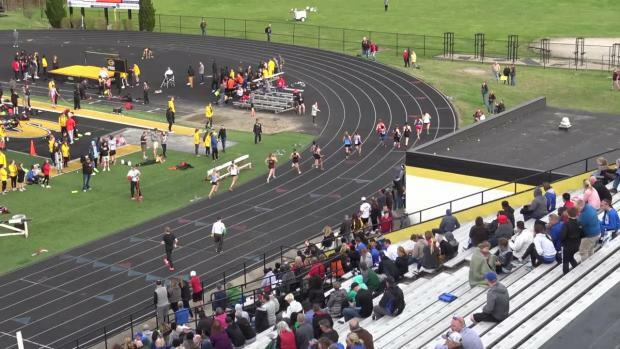 Northern's Marlee Starliper won the field in 4:41.66 and 11 girls went under 5 minutes. 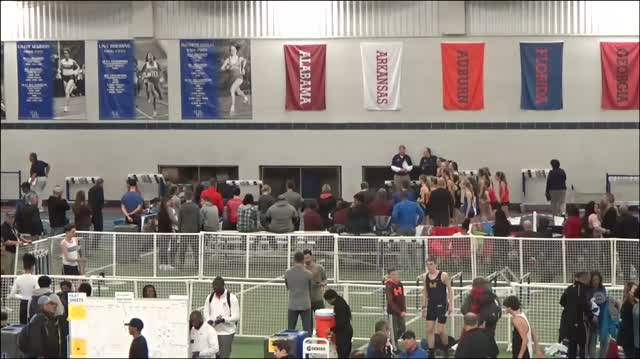 Ewert now stands just four seconds away from Ohio's No. 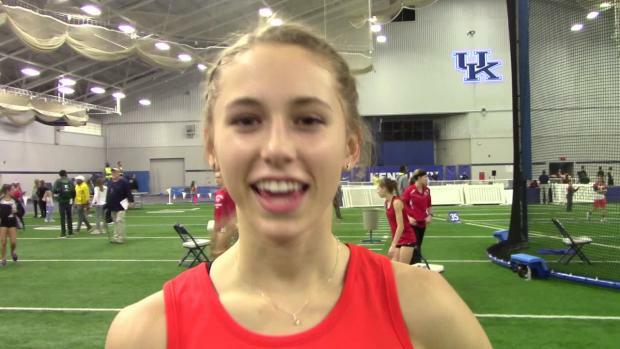 1 indoor time of 4:47.96, which Granville's Micaela Degenero set in 2016. But Ewert's performance in the 1-mile race walk puts her in a class of her own. 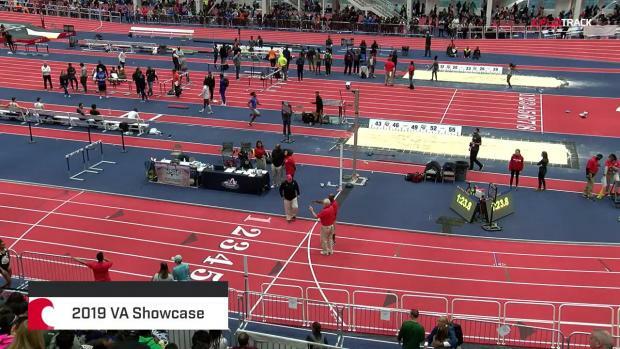 She already owns the eighth best time in the world in the 3K race walk with her 13:24.76 from The VA Showcase in January.